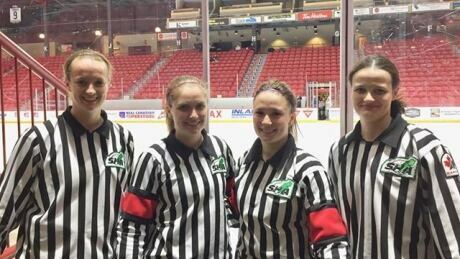 Among the survivors of the Humboldt Broncos bus crash, some have managed to heal more quickly and have returned to the world of hockey. Others may never walk again. 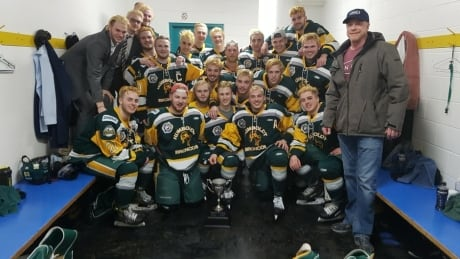 Posted in News/Canada/Saskatoon | Comments Off on The 13 survivors of the Humboldt Broncos bus crash: Where are they now? 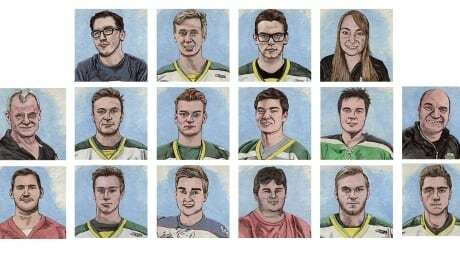 Since the Humboldt Broncos crash nearly one year ago, families of victims have forced changes to the trucking industry, organ donation and many other areas. 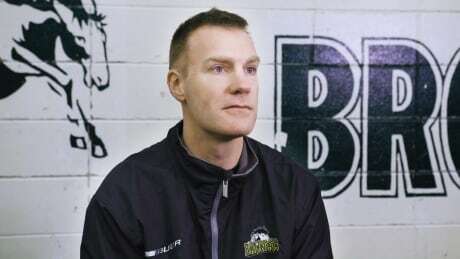 A former player for the Los Angeles Kings has been named head coach of the Humboldt Broncos. 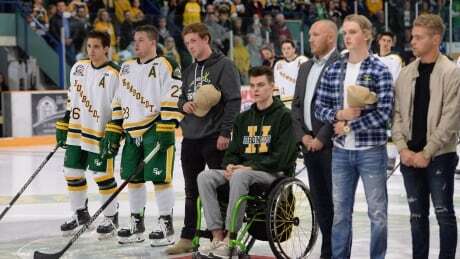 The rebuilt Humboldt Broncos junior hockey team's quest for a championship a year after several players were killed in a bus crash is over. Loved ones of many of the 16 people killed and 13 injured in the collision last April submitted victim impact statements to the court as part of the process. Here are excerpts from statements about those who died. 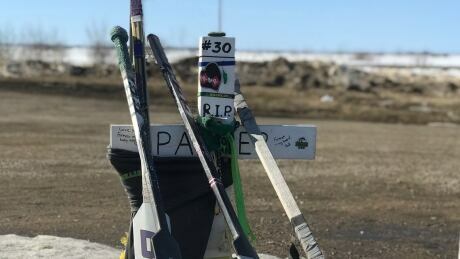 The truck driver who caused the Humboldt Broncos bus crash will learn his fate this morning in a Melfort, Sask., courtroom. 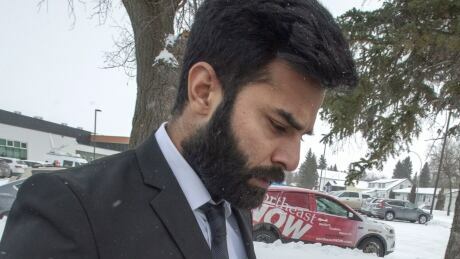 A law professor at the University of Ottawa says it's difficult to know what sentence Jaskirat Singh Sidhu will receive after pleading guilty to dangerous driving causing death. A well-known policy analyst and lawyer believes it's likely Jaskirat Singh Sidhu will be deported. 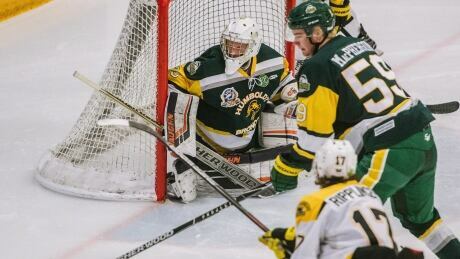 You are currently browsing the archives for the News/Canada/Saskatoon category.